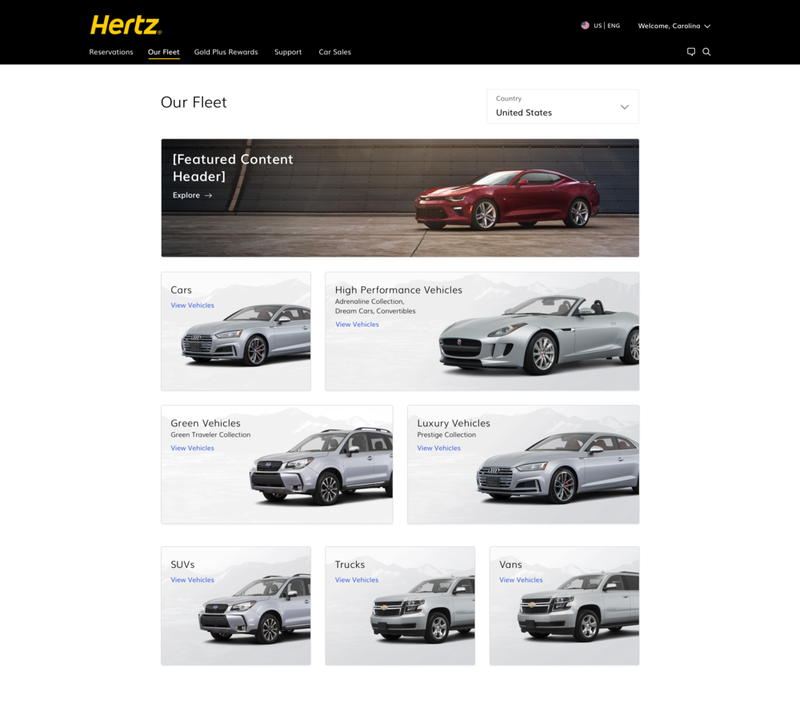 Hertz approached our team with the intention of bringing they're online booking process out of the 1990's and into the new millenium. We took what could only be described as an antiquated process and design and revved the engine on it (sorry for that). As a visual designer on the project I executed screen designs for responsive web, android, and iOS applications. I also was given the opportunity to create an extremely comprehensive icon library that I hope the client will use for years to come. The end product was clean, modern, and luxe for one of the most premier car rental services in the world. No need for OJ to run through an airport or Matthew McConaughey to voice a dash ornament; this design speaks for itself.